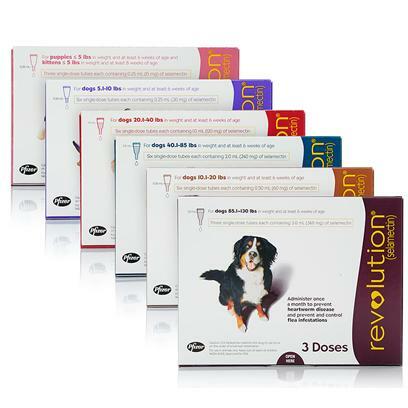 Revolution for cats and dogs, containing the medication selamectin, not only prevents and treats heartworm, fleas, ear mites, sarcoptic mange, and certain types of ticks, but also controls hookworms and roundworms. Diphenhydramine HcL, the generic of popular antihistamine Benadryl for dogs and cats, can help you manage a large number of different afflictions your dog or cat might be suffering from, such as rashes, motion sickness, coughing, and much more. 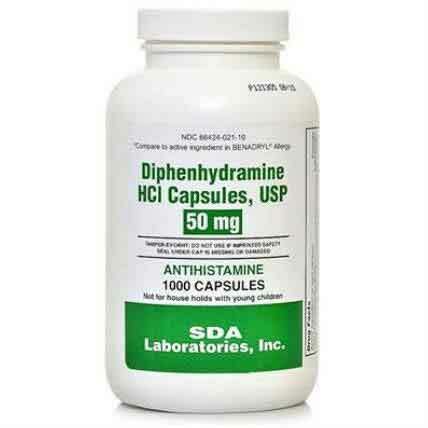 Available as a tablet or an injectable, Diphenhydramine HcL is a handy medication to have around. Fungal growth is a gross thought, and with all the stuff your pets get into, it might feel like they are handing out fungal invitations. 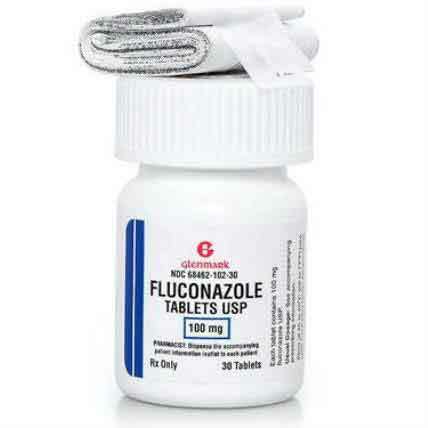 Stop the fungus party from making its way to your pet by using Fluconazole, an antifungal medication designed to kill off fungal infections. Learn more about how this generic of Diflucan for dogs and cats can help keep your dog or cat fungus free. Alprazolam, the generic of Xanax, is a widely used anti anxiety medication, but did you know it could help your pets manage their anxiety as well? Just like people, pets can be affected by the world around them, and in much the same way, certain medications have an effect on how they react. Learn more about how alprazolam might be able to help your pet here. A fairly low octane NSAID, aspirin is useful in the treatment of a wide variety of aches and pains, as it does help bring down swelling while not having a particularly strong reaction, to the point where it is available over the counter for people. Learn more about how this widely used anti-inflammatory drug works, and why it should be included in your pet first aid kit. Meloxicam for dogs and cats, a generic option to mobic, is an anti-inflammatory drug used mainly to manage pain from arthritis. It reduces swelling around the joints and other affected areas. Learn more about how meloxicam can help your pet here. Pets can have chronic breathing problems, just like people, and if they do, they require some form of treatment. Aminophylline injections, a commonly used bronchodilator, help to relax muscles in the lungs, making it easier for your pet to breathe. Learn more about how aminophylline injections work. 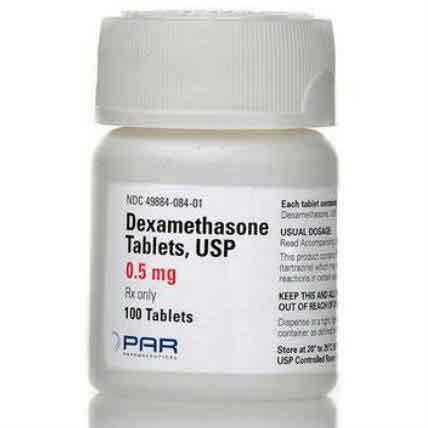 A high power anti-inflammatory medication, dexamethasone for cats and dogs is an effective treatment for a wide swath of conditions, from arthritis to various allergic reactions. Learn more about how this treatment works on so many different ailments here. Ceenu, the brand name version of Lomustine for dogs and cats, is given to pets suffering from cancer. 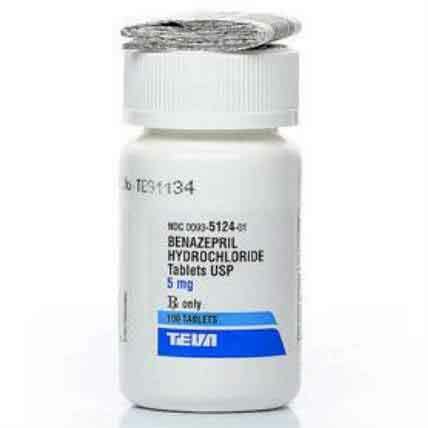 This drug works by specifically targeting and killing off mutated cells, helping to diminish the growth of tumors. Useful in the treatment of lymphosarcoma and mast cell tumors, and effective in helping to treat brain tumors, Ceenu helps in the fight against cancer. Just like people, your pets could have some difficulty breathing caused by asthma, allergic bronchitis, or another condition affecting their ability to breathe. Considering that breathing is a pretty fundamental part of living, this is a condition worth treating. 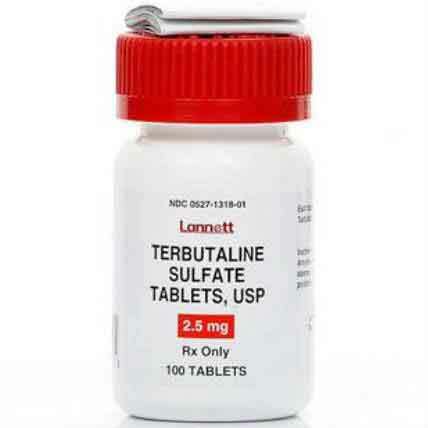 Luckily, drugs like Terbutaline can help correct your pet's respiratory ailment by relaxing their airways. Learn how this drug works. Dogs and cats, just like people, can have trouble with the ol’ ticker. And, just like with people, they need to be treated. Drugs like benazepril hydrochloride can help. An ACE inhibitor and generic option of Lotensin, this medication can help manage your pet's congestive heart failure or hypertension. Learn more about how this drug works and when it should be used. Heart disease is no joke. If your furry pal has a problem with their ticker, it can be a serious problem, and will probably require treatment. For a wide variety of those problems, the solution can come in the form of a little pill known as diltiazem for dogs and cats. Learn more about how this alternative to Cardizem and Tiazac works, and how it can help keep your pet's heart healthy. Primidone, the popular anticonvulsant drug, helps treat idiopathic epilepsy in dogs and cats. It works by decreasing nerve impulses, helping to reduce the possibility and severity of seizures. 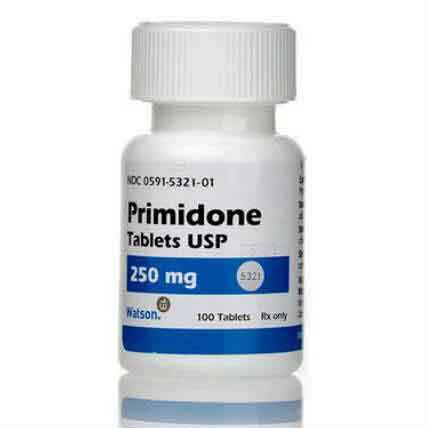 Learn more about how Primidone, a brand name alternative to phenobarbital for dogs and cats, can help keep your pet seizure free. Gabapentin, an generic alternative to Neurontin for dogs and cats, is an anticonvulsant drug used to help keep cats and dogs with epilepsy from experiencing seizures. 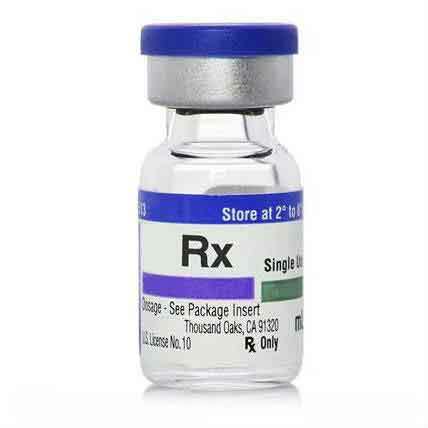 Often used in conjunction with other anticonvulsant type drugs, this medication is a popular component of many an epileptic pet’s treatment. Learn more about how Gabapentin works here. Glaucoma can be a scary diagnosis to get from your vet, since any disease dealing with the eyes has the added element of jeopardizing one of the more valuable senses. But don’t lose your head just yet. 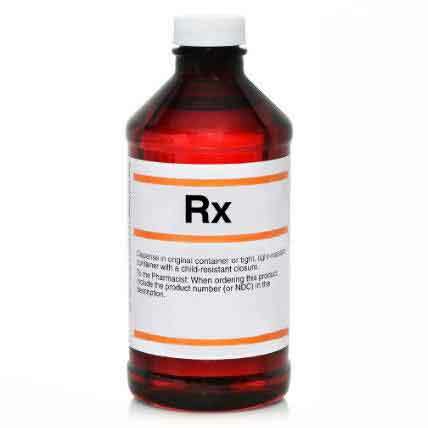 Ophthalmic drugs like Dorzolamide Ophthalmic can help prevent the spread of glaucoma. 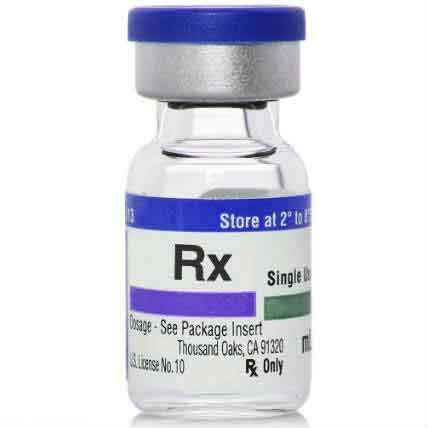 Learn more about Dorzolamide Ophthalmic here. Just like people, pets can suffer from anxiety, phobias, and troublesome behaviors caused by fear. 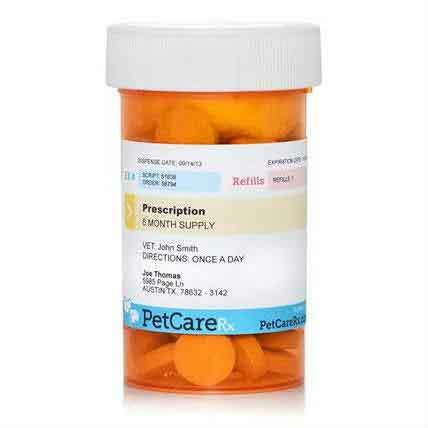 And, just like people, there are medications that can be taken to help alleviate your pets of their crippling anxiety. 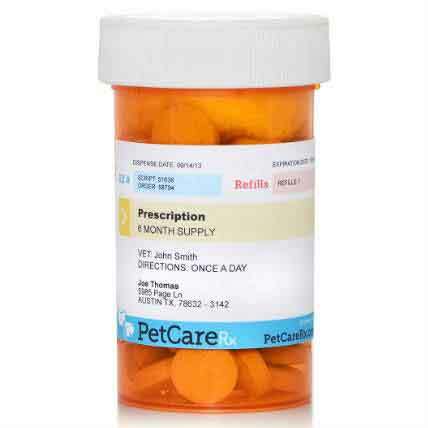 Buspirone HcL, the generic form of Buspar, can help settle your pet's nerves. Learn how buspirone HcL works here. Dogs, just like people, can suffer from epilepsy. If your dog has epileptic seizures, you know how scary it can be to see your dog convulsing. While there is no cure for epilepsy, there are treatment options. Drugs like zonisamide, the generic of zonegran, can help control your dog’s seizures, making their epilepsy that much more manageable. Learn how zonisamide works here. Depo Medrol for dogs and cats, the generic of methylprednisolone, is an anti inflammatory drug that is useful in the treatment of a wide range of diseases, helping to bring down swelling caused by an infection or allergic reaction, making it easier to treat the issue. Learn more about Depo Medrol works here. Diabetes is a rough diagnosis to get. Treating it is no picnic either. Since every type of insulin on the market requires a subcutaneous injection, syringes are a must have for anyone in need of treatment. 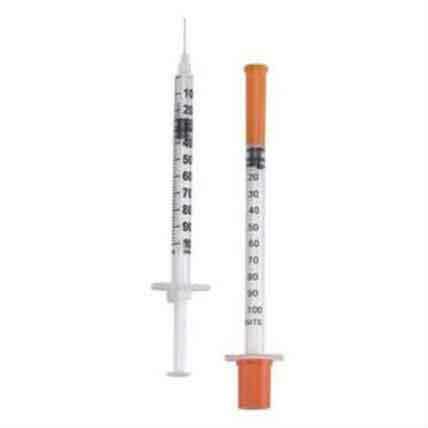 Learn about U-100 Insulin Syringes, what makes them different from other types of syringes, and why you need to know the difference. 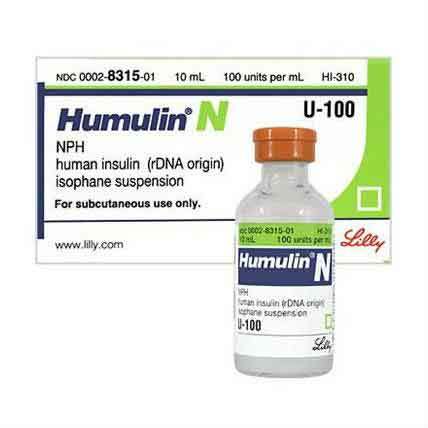 Helping to manage diabetes mellitus in cats and dogs, Humulin N is an intermediate-acting form of insulin that lasts longer than regular insulin, but is not quite as powerful as others. Learn more about how Humulin N works here. Azithromycin, the generic medication of Zithromax for dogs and cats, is one of the most commonly used types of broad spectrum antibiotics because of the wide variety of bacterial infections that it treats. Learn more about the ways azithromycin can help your cat or dog. Amlodipine Besylate is a calcium channel blocker that protects muscles from calcium deposits forming, allowing blood vessels to relax. Helping to lower blood pressure in cases of hypertension, amlodipine besylate can help keep your pet healthy. Learn more about amlodipine besylate here. Fentanyl is a very concentrated pain reliever used to help pets with moderate to severe pain, and typically used for chronic cases. Learn how fentanyl works and why it is useful here. K9 Advantix, one of the most recognizable names in flea and tick medication, earned their place among the most effective treatments by combining three different medications (imidacloprid, permethrin, pyriproxyfen) to give your dog some of the most comprehensive protection on the market. 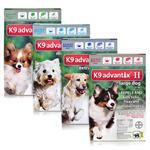 Learn more about how K9 Advantix works (they call it K9 for a reason).